"Acre for acre, it may be the best test of golf in the world." And who would know better than the four-time U.S. Open champion and the game's most decorated player, Jack Nicklaus. This famous quote from the Golden Bear emphasizes Merion's size which is laid out on about 120 acres, which represents 1/3 less acreage than what was originally purchased to develop Oakmont Country Club which has hosted more U.S. Opens than any other course. This year's Open host is located outside Philadelphia and is the only course in the world to host a USGA Championship every decade of the 20th century. With a U.S. Girls' Junior, four U.S. Women's Amateurs, six U.S. Amateurs, and it's fifth U.S. Open, no club in America has decided more golf championships than Merion's short, but impressive test. 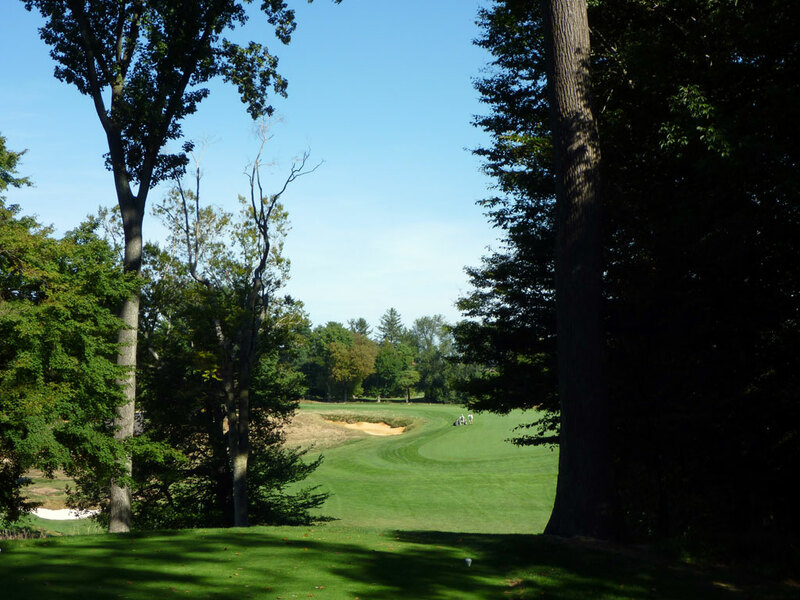 For regular play, Merion tips out as the sternest 6500 yards you'll ever play. 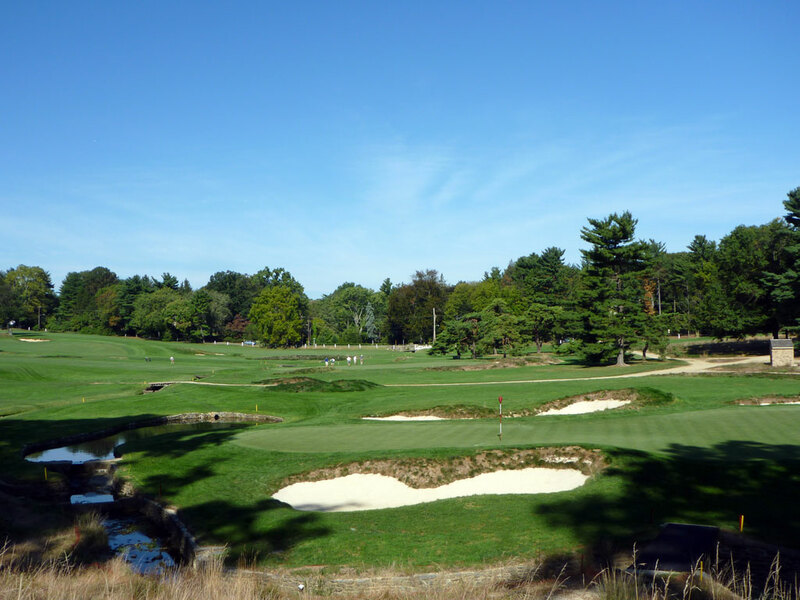 But for the 2013 Open, Merion will utilize tee boxes normally designated for other holes to stretch the layout to just under 7000 yards, which is still the shortest U.S. Open course since 2004. "How far to the basket?" No, that is not a typo. Players won't be referring to flags at Merion because there aren't any. 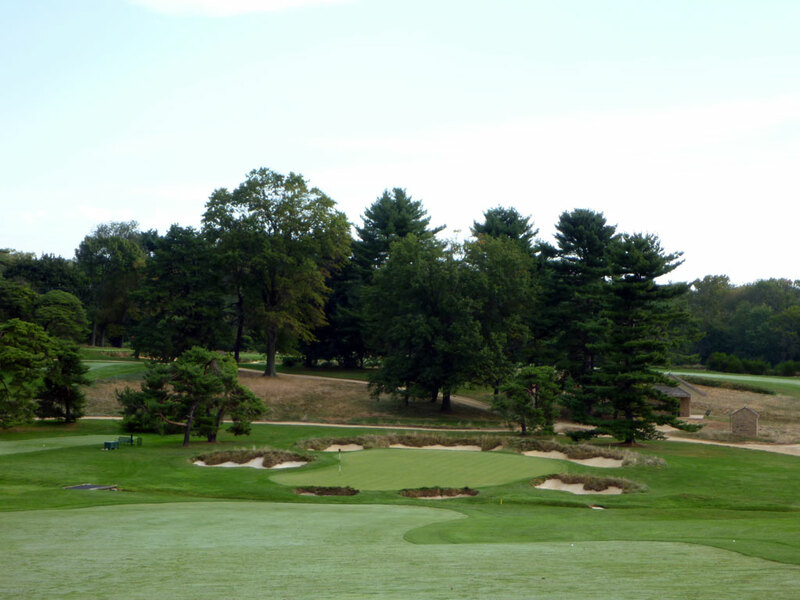 Rather, the "standards," as the pins are referred to at Merion, are capped by oval whicker baskets that provide not only a unique look to the course but also prevent players from seeing how the wind is moving around the hole. The only time flags were used rather than the famed baskets was in 1950 when Ben Hogan miraculously won the U.S. Open in a playoff just 16 months after his nearly career ending car accident. The toughest golf test of the year, which finishes on Father's Day, will play to a par 70 (36-34) this year and features several intriguing holes. The longest hole is the 628 yard 4th which features a green that is fronted by a creek and surrounded by bunkers. 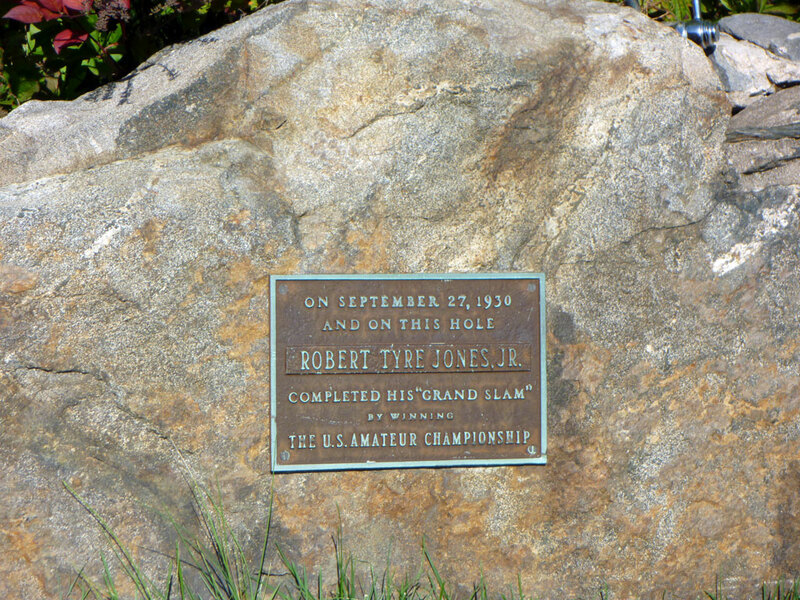 The most difficult holes will be the 504 yard par four 5th featuring one of the nastiest slanting greens anywhere and the 521 yard par four 18th where Ben Hogan famously stuck a 1-iron on the green that sealed his spot in a playoff the next day where he was victorious at the 1950 Open. One of the most enjoyable holes to watch will be the 10th which measures out at a mere 303 yards and entices players to rip a draw through the trees framing the tee box and go for the green which sits on one of the high points of the property. Accuracy will be at a premium and look for long hitters to be taking a lot of irons off the tee as they navigate the penal layout. The rough will be extremely nasty and Merion's famous "white faces" will be out in full force. Merion was the first club to feature bunkers with built up back lips so that the bunkers look like they are looking back at the player. Over time the bunker lips have grown taller with the bases digging deeper. There has been a lot of talk about whether the short Merion layout will stand up as a stern enough test to today's long bombers. Having experienced it myself, my guess is that you'll see Old Man Par near the top of the leaderboard.